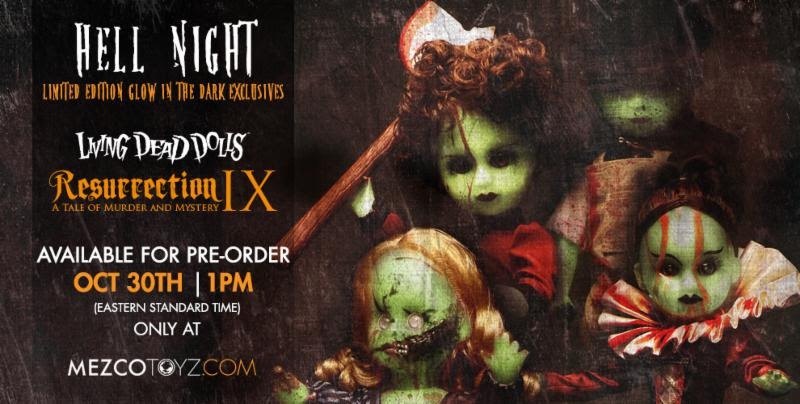 These frighteningly limited editions are endowed with a mysterious glow that pierces the velvety darkness of even the blackest night, these exclusive variants are destined to become the Living Dead Dolls both angels and devils yearn for. Walpurgis- This Germanic witch has come down from her lair atop Mount Brocken. Lizzie Borden- The American hatchet murderer who evaded punishment. Jack The Ripper- England’s legendary serial killer. Elizabeth Bathory – The Hungarian countess with an unquenchable thirst for blood. Both Walpurgis and Resurrection IX are sold separately. 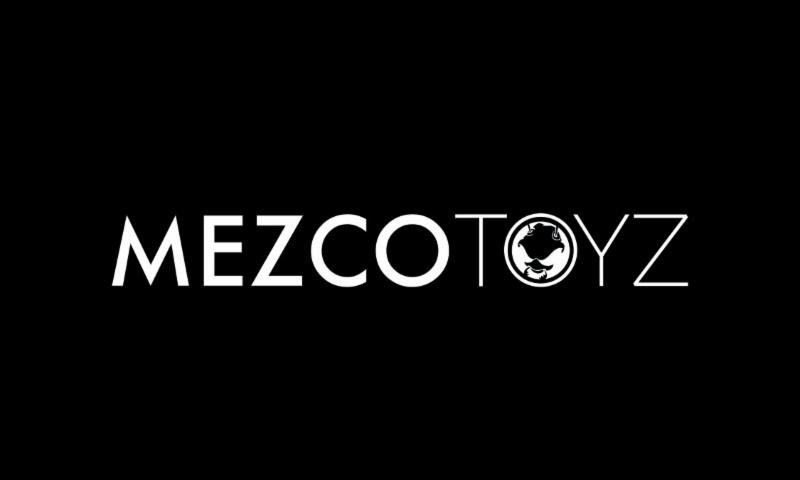 Each is a strictly limited edition of only 50 pieces worldwide. 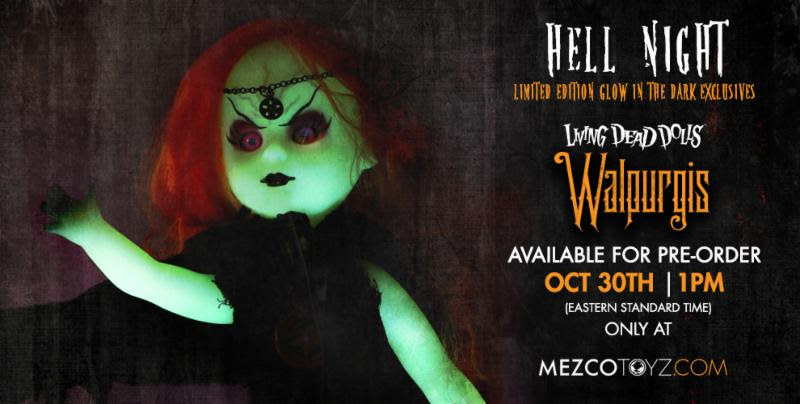 This is the first time limited edition glow-in-the-dark Living Dead Dolls have ever been released for Hell Night. Will you be one of the 50 who welcome them into your tomb before the flames are extinguished?